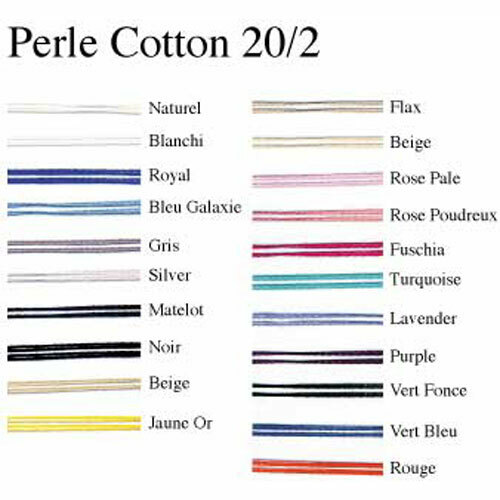 A mercerized cotton with a nice sheen; can be used for weaving and for knitting. 20/2 - 150g (5.25 oz.) tube.